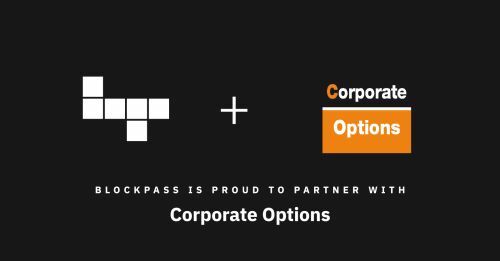 Lee Murphy, Director of Corporate Options Limited commented "We are delighted to assist Blockpass with their business development which should benefit both businesses and we are keen to develop this exciting tool that will assist our clients going forward. It is great to see innovative businesses chose the Isle of Man as a springboard to develop their ideas and this fits perfectly with our strategy to not only support wealth creators but add real value to their enterprises. We aim to make the Blockpass Application successful and hope it brings benefits to other financial service providers on the Isle of Man and beyond."